Sandy's dolls footwear. Leather doll shoe kit. 3 1/2" x 1 1/2", Ivory, Gray, White, Cordovan. Limited supply. Faux animal print leather light weight, easy to glue. Red/Black, 18x18. Faux animal print leather light weight, easy to glue. White/White, 18x18. Faux animal print leather light weight, easy to glue. Black/Black, 18x18. Faux leather light weight, easy to glue. Med Brown, 18x18. 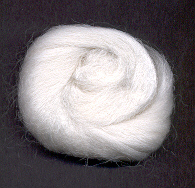 This is extra fine English Mohair, it is only available in Natural white. 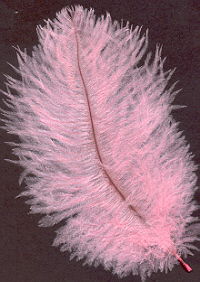 It is very easy to dye, looks beautiful. They are 9" cuts, 4 per bag. 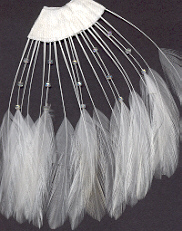 Ostrich feathers, 8 to 10" range, 2 per package. 80% Rayon, 20% Cotton, 3/8" wide (9mm). Colors white , ecru or rose. 2 yard cuts. Rayon Braid, 1/2" wide (13mm), Colors white, rose, 2 yard cuts. Rayon Braid, 1" wide (25mm), Color ecru, 1 yard cuts. Rayon spiral twisted cord, 1/8" wide (3mm), white or black, 5 yard cuts. 100% fine silk Broadcloth, 40" wide, red only. Enter yards to purchase in the "Add to Cart" box. Rayon vintage braid, 1/2" wide (13mm), Color black, 5 yard cuts. These are older cameos. They were made in Gremany, they are 10 x 8 ,sold in package of 6. 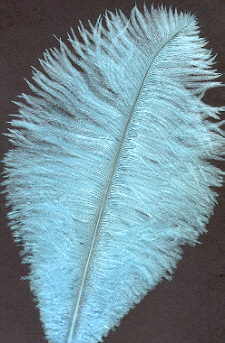 These are small cameo, of a male silouette. They are 8 x 6, sold in package of 6. 100% Cotton, Cream, 3/16", scallop edge braid. 5 yard cuts. Loop braid, 100% Rayon, Black, 3/8", 5 yard cuts.